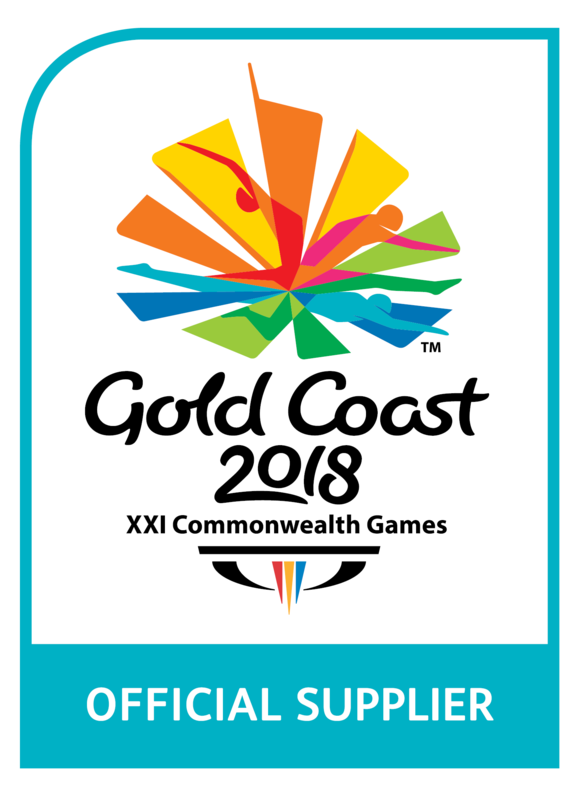 First Aid Accident & Emergency were the Official Defibrillator Supplier to the Gold Coast 2018 Commonwealth Games. 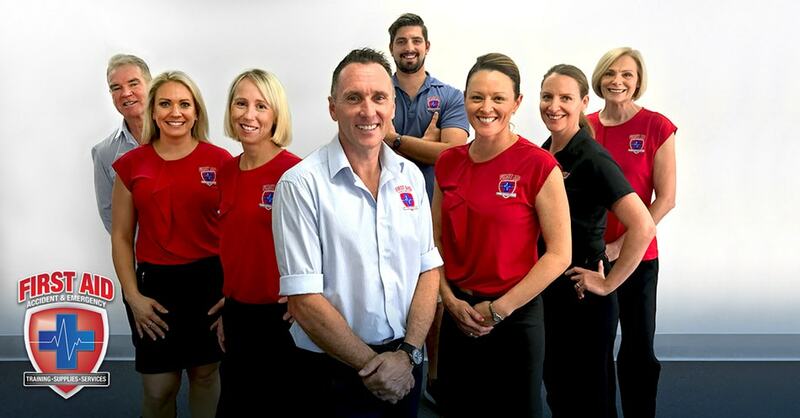 We are a local Gold Coast, family owned business with a focus on saving lives, offering quality first aid and CPR training for businesses. We also have a quality range of first aid equipment and defibrillators, first aid kits and accessories. As an industry leader in emergency first aid training, our courses teach the ordinary person to perform in the extra ordinary situation, many of our students proving this time and time again. The most recent case being the Gold Coast Mayor Tom Tate, performing a successful resuscitation his wife in early 2017 after a CPR and First Aid course with FAAE. Our personalised service caters for small businesses, yet is large enough to look after national corporations. As a registered training organisation (RTO 32508), our training courses are nationally accredited and are personalised to workplaces throughout South East QLD and Northern NSW. 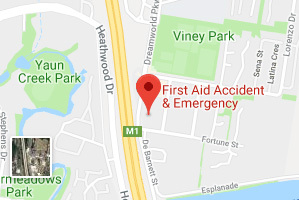 First Aid Accident & Emergency also supply quality first aid equipment and defibrillators to some of the leading workplaces and organisations throughout Australia, including parkrun Australia, Gold Coast 2018 Commonwealth Games and the Mantra group. 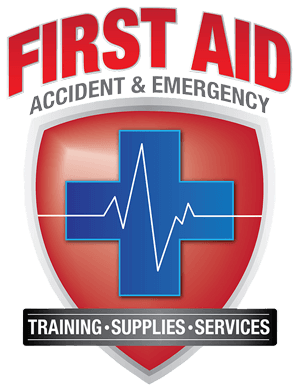 First Aid Accident & Emergency was established in 2007 in response to a need for fun and innovative first aid training and equipment for workplaces. First aid training wasn’t new at the time but our Director, Scott Whimpey, noticed that the majority of service providers were offering the standard long winded, outdated courses that seemed to just “go through the motions”. We understand that one size does not fit all, our clients have different needs and requirements. We can tailor packages for your workplaces with training and equipment. We have a range of programs, online videos and resources for workplaces to assist with on going staff training. 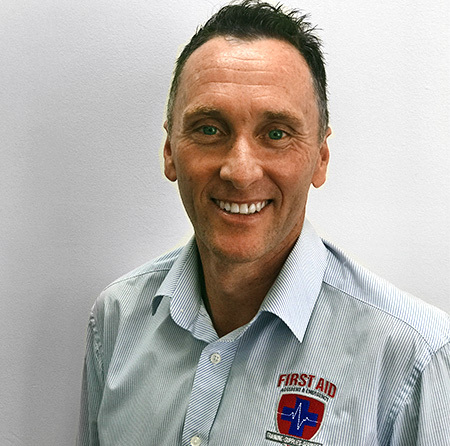 Scott, the Director and Senior Facilitator of First Aid Accident & Emergency is a true local. He attended Miami SHS and has been involved with surf club and first aid since 1986. Scott has a background in training, and emergency first responder and is qualified as a medic. He is actively involved in local industry, working and volunteering for various organisations including parkrun Australia and The Kokoda Challenge. He works closely with QAS, risk assessing and creating professional partnerships with emergency services and Critical Care Paramedics. 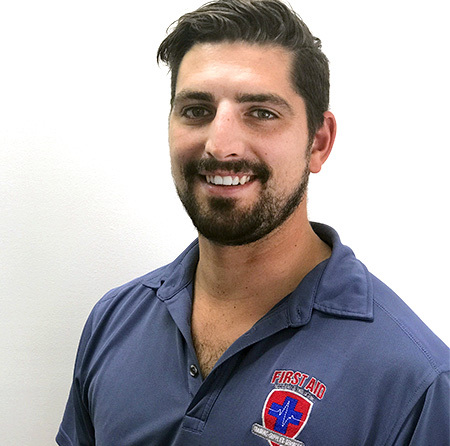 Scott completes regular observation shifts on road with QAS, at Gold Coast University Hospital and Robina Hospital in the resuscitation and emergency departments. These shifts keep him updated on the latest emergency and resuscitation techniques. Scott has a diverse and unique training style, catering for the general community right through to GP’s and medical professionals. He conducts regular training sessions and endorsed courses for every type of workplace and group. 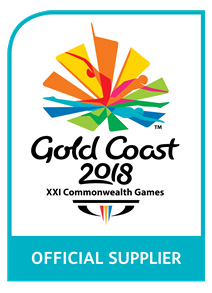 He has a passion for the emergency industry and helping the community, most recently steering FAAE into becoming the official defibrillator supplier for Gold Coast 2018 Commonwealth Games (GC2018). Scott also has a passion for running and ultra endurance events, supporting local races with services and competes as an elite level athlete. He started racing at a national level in 1986, representing QLD and competing in 800m and 1500m track events. Scott was the fastest debut marathon in 2014 at the Gold Coast Marathon with a time of 2:40:15 as an over 40 year old. He has also qualified for Hawaiian Ironman and has competed in the 96km Gold Coast Kokoda Challenge with the elite “Nike Hammer” Team. For the past 10 years he has been actively involved with the Kokoda Challenge and the Kokoda Challenge Youth Program, supplying equipment and delivering survival first aid training. First Aid Accident & Emergency deliver fun, professional and interactive first aid courses. If you need the most up to date workplace training, come and see why 100,000 Gold Coast people keep coming back. 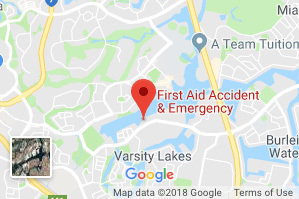 Mel is the Administration Manager for First Aid Accident & Emergency and has extensive experience within administration and bookings for some of the largest organisations on the Gold Coast. Mel has a friendly can-do attitude with an eye for detail. Often referred to as the nerve centre behind FAAE, Mel is the go-to person for course bookings, accounts and any additional information regarding student information. Emma has been with FAAE since early 2014 and is a fabulous asset to the administration team. Emma has a vast knowledge of administration within the construction and project management industry having worked with some of the largest development groups on the Gold Coast. Emma was also part of the team that put Varsity Lakes Community Ltd and the Varsity Sports House on the map. Alana is the newest member to the FAAE team joining us in March 2016. 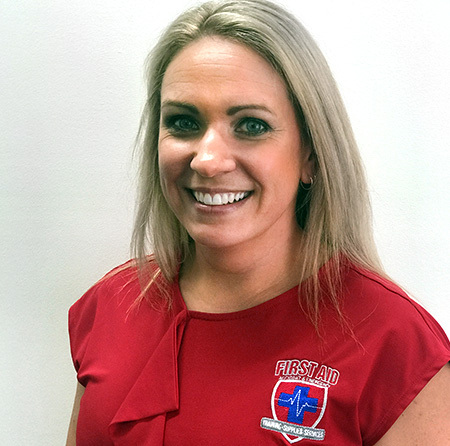 Alana brings an abundance of experience and knowledge of the VET sector having previously worked with a large national first aid training company. Alana has a strong belief in the importance of first aid training and the vital role first responders in an emergency. 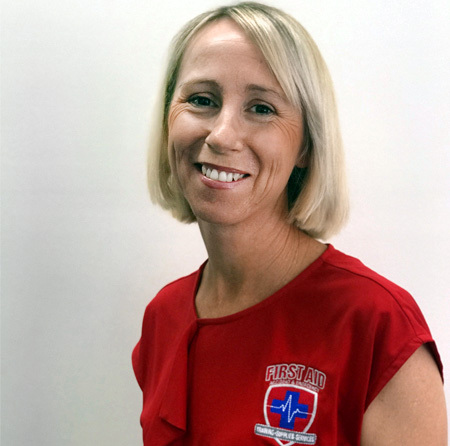 Wendy is a senior qualified First aid trainer with FAAE and has been part of the team since May 2012. 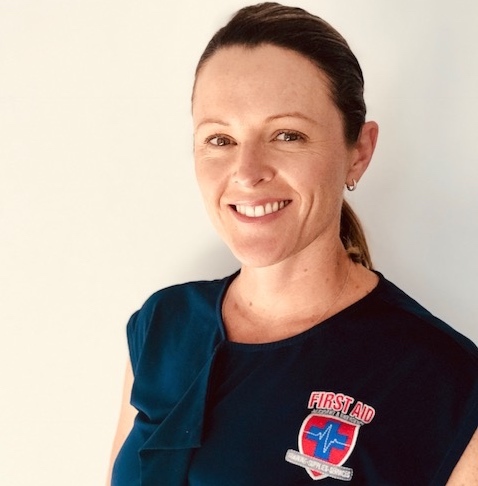 Wendy holds a Cert IV in Training and Assessing and has undergone an intensive PD and learning program with FAAE to be qualified as a first aid trainer. Wendy recently resuscitated a student that suffered a massive heart attack during her first aid course, other students in the course also helped in the resuscitation and utilised the defibrillator for a successful resuscitation. Her quick thinking and amazing teaching style works! 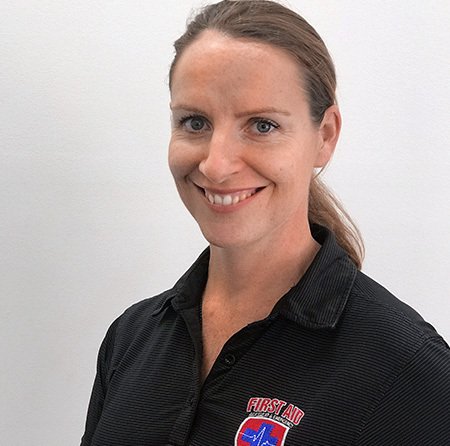 Having worked as a boat skipper throughout Australia and a qualification in marine engineer (MED 3) she is now one of the only trainers in Australia that has successfully resuscitated a student during a CPR class. Wendy creates an environment in her training room of fun, support and encouragement, she has a flair for acting and a passion for the industry. Josh joined the FAAE team in 2016 and is a very familiar face around Currumbin Alley. Josh gained a huge amount of experience volunteering at Bondi Beach as a Surf Life Saver in his earlier years and went on to become a professional lifeguard here on the Gold Coast. Due to the seasonal aspects of lifeguarding, Josh also became a head instructor in outdoor recreation, leading groups through activity’s both out bush and in the ocean, this is where his passion for teaching flourished. During his time as a lifeguard and surfing instructor Josh has rescued countless people caught in rips, treated suspected spinal injuries, life threatening bleeding and most recently assisted in saving the life of a Currumbin local. He also has experience in the building industry and enjoys DIY renovations. Garry is a local personality with over 30 years experience in the Fire Service, Ambulance and Helicopter Rescue Services. 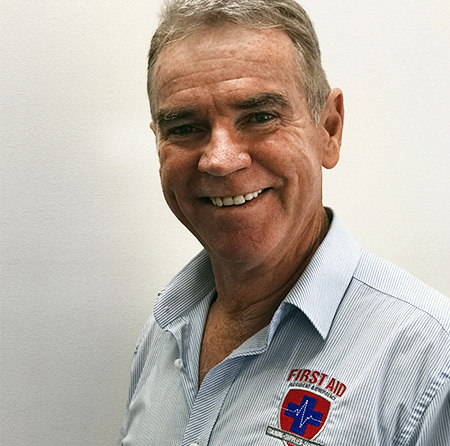 Garry has a passion for the industry and enjoys communicating to people through training in a practical, entertaining and fun way, assisting his students to approach any emergency situation safely and apply skills confidently. Garry has been heavily involved with Surf Lifesaving in roles such as Chief Instructor. He loves giving back to the community knowing vital lifesaving skills are being shared. Garry has been involved in many facets of sport but his greatest passion is music and all forms of dancing, especially the modern jive. Always ready to put on his dancing shoes for any occasion Garry enjoys seeing people smile and enjoying themselves.